Luke Harvey is one of ITV’s most talented & popular presenters. 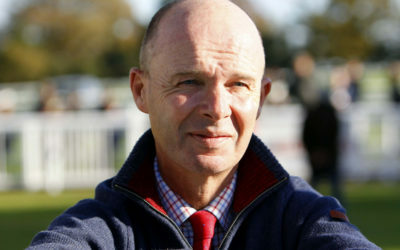 He was recently awarded racing’s ‘Broadcaster of the Year’ & is a Racing Expert for Ladbrokes Coral. Luke is a talented, personable and professional event host and MC. Luke Harvey is one of ITV’s top presenters. He also dominates the racing coverage on At The Races and recently won racing’s Broadcaster for the Year Award at the 51st annual Horserace Writers and Photographers Association Derby Awards. Luke is also a Racing Expert for Ladbrokes Coral. 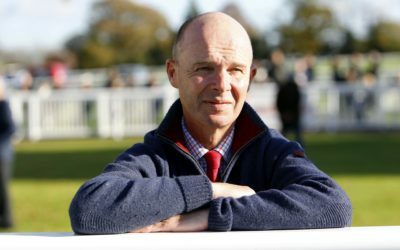 Luke joined BBC Radio 5 Live as their horseracing reporter alongside Nicky Campbell and Shelagh Fogarty on their flagship Breakfast programme and provides the daily racing selections for BBC Radio 4’s Today programme. Luke showed a natural aptitude for broadcasting once he retired from the saddle, having ridden successfully for sixteen seasons. 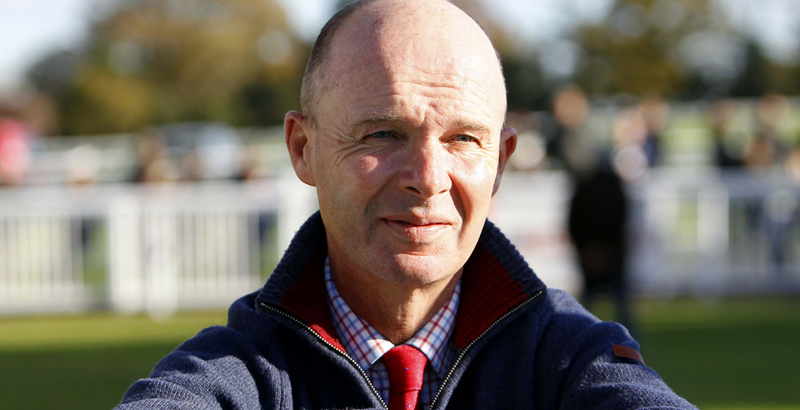 His big race victories include the Welsh Grand National, at the Cheltenham and Aintree festivals and Sandown’s prestigious Mildmay Memorial Chase. 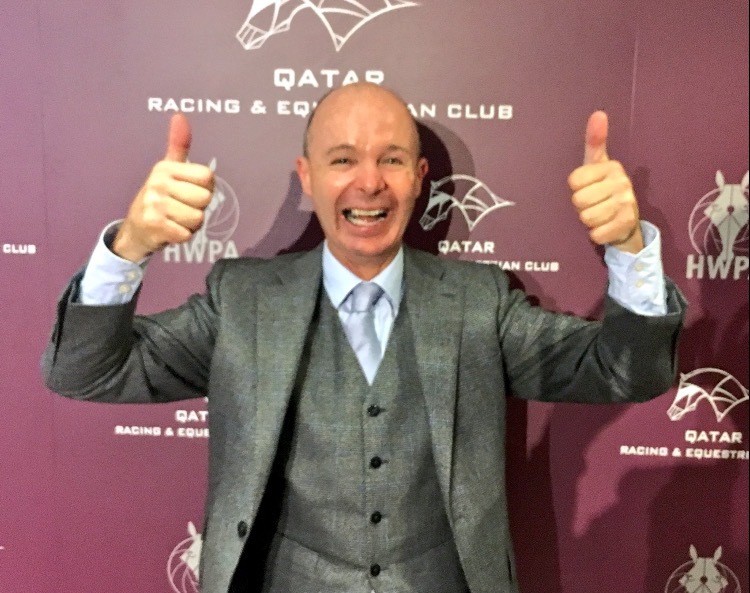 Exuberant and enthusiastic, Luke has fronted the Sky Sports Winning Post programme on numerous occasions and works regularly at Royal Ascot, the Epsom Derby, Grand National and the Cheltenham Festival as a host and MC. ITV Racing presenter Luke Harvey hosted for a naval company at this year’s Cheltenham Festival. 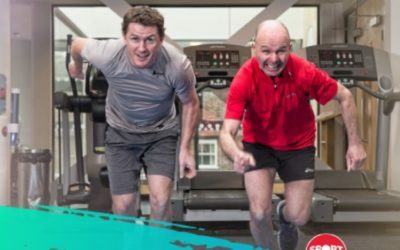 Sir Anthony McCoy and Luke Harvey create a simple jockey workout in support of Sport Relief.